A three-layered security model protects users from advanced malware threats. Third layer monitors file behavior and can quarantine the file if it starts to behave maliciously. Depending on how you configure the Antimalware SDK, you can implement a smaller, lighter antivirus client that will check for unknown or potentially malicious files. Any file that has not been previously scanned and verified by the antivirus engine will be sent to the antimalware cloud. 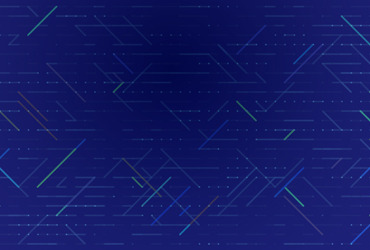 A unique hash will be created and checked against the information in the cloud to determine whether the file is infected or not. Use OEM antimalware engine without internet access is not problem. Offline antivirus engines are available to scan threats. Antimalware engine examines all types of malware threats. Antimalware Software Development Kits includes detection for mobile malware on platforms, such as: Android, iPhone, Symbian, and Windows Mobile. Antimalware SDK detects Mac malware and is continuously updated. Core Antimalware SDK provides deep integration into an existing or new product. Developers have full control and flexibility over the how the elements are implemented. 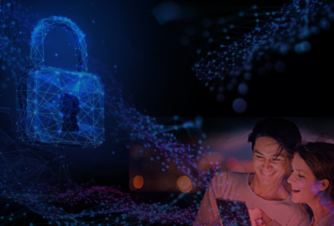 It is ideal for those who have experience integrating security technologies and already have existing security architecture or a framework for a new security technology. High-Level Antimalware SDK accesses all of the common features of the Core Antimalware SDK. 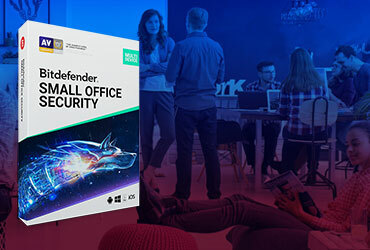 It is designed for those organizations that need to implement antivirus security technology, but do not need extensive customization and deep control over specific functions. Not change in scanning engine or malware detection rates. Single Application Programming Interface (API) allows you to develop a single integration and use it on multiple platforms which reduce development time. If you need to allow customers to use an older platform, then, in the future, you can migrate users from the older platform to a newer version without a lot of recoding. The common APIs for multiple platforms result in major time and cost savings. Single Antivirus Application Programming Interface (API) allows you to develop a single integration and use it on multiple platforms which reduce development time. Migrate users from an older platform to a newer version without a lot of recoding. The common APIs for multiple platforms result in major time and cost savings. Major hardware platforms, such as: x86, MIPs, and PowerPC platforms.